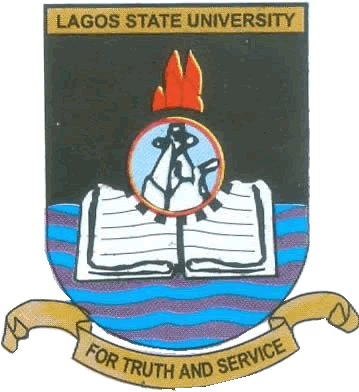 #LASU Acceptance Fee – The amount to be paid as admission acceptance fee by the newly admitted students of the Lagos State University (LASU) for the 2018/2019 academic session has been released as well as the payment procedure. See also: LASU Admission List. .